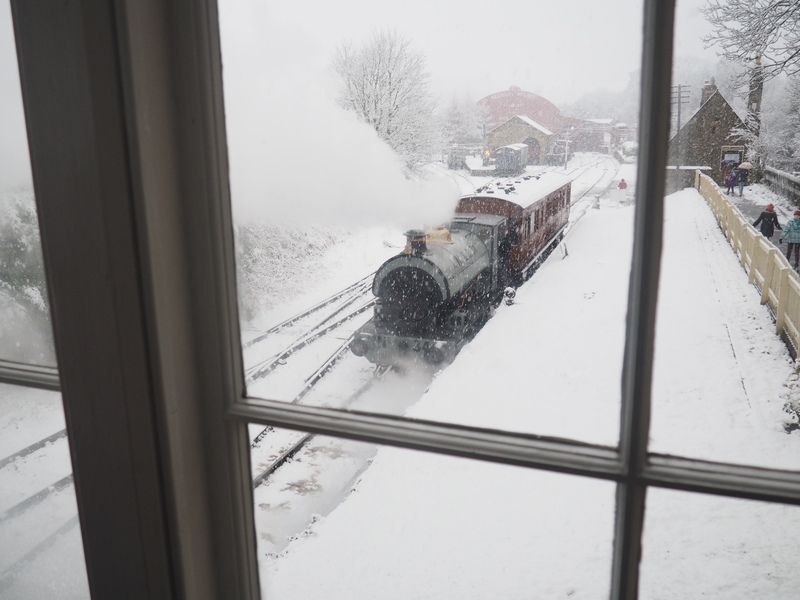 … Portbury is out to play! The harbourside is looking rather festive with the cranes’ booms lit up! 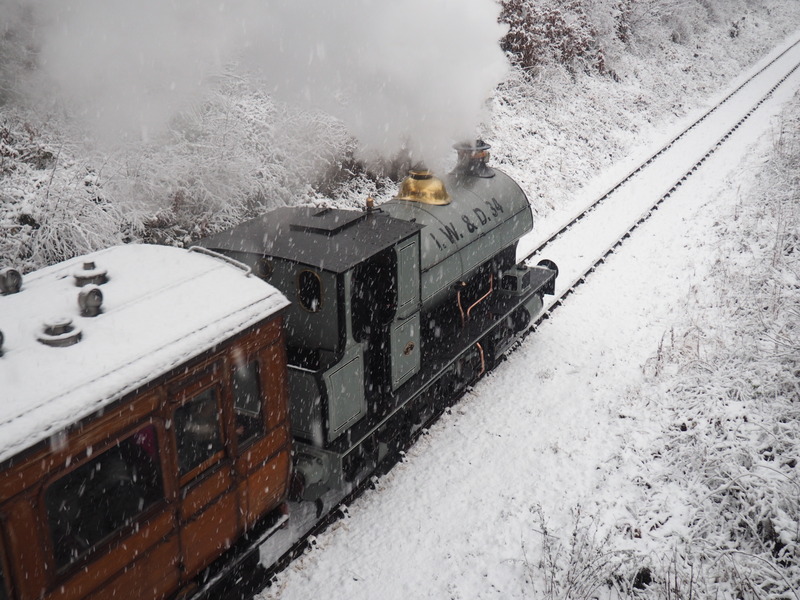 Up North at Beamish, ‘Portbury’ has been given a glowing review, along with the hire period extended into 2016. 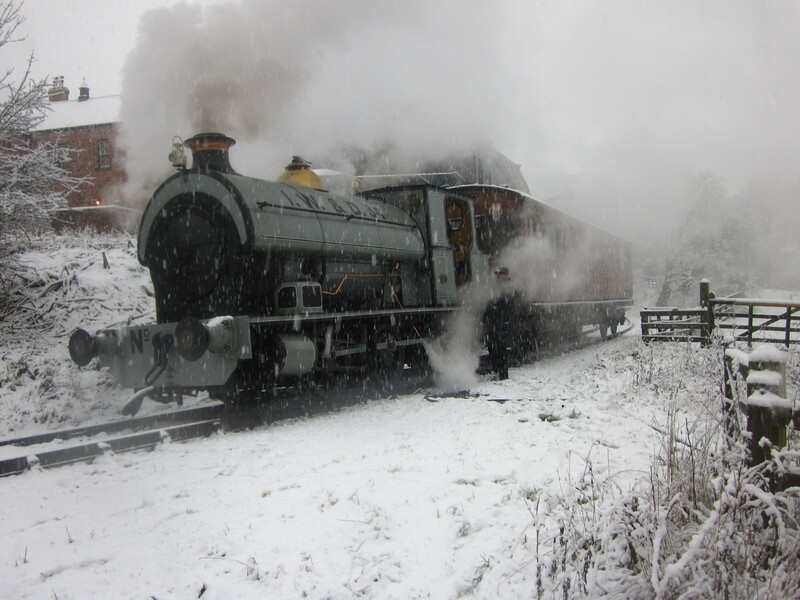 These photos were published on the Beamish Transport Online blog, taken during a sudden flurry of snow!